NICE DEAL! 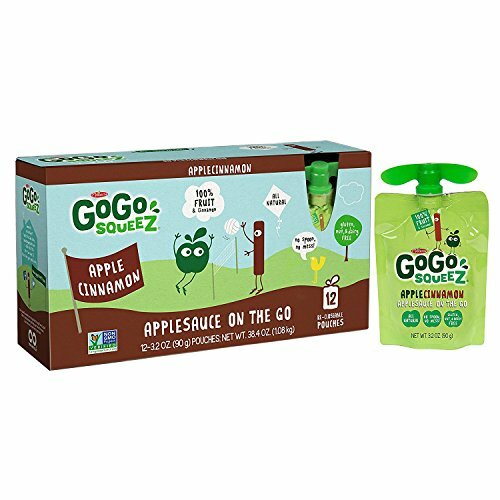 Online Stock Up Price on GoGo Squeez Applesauce Pouches! GoGo squeeZ apple cinnamon flavor is a healthy alternative snack for kids and adults.